Pampers Premium protection nappy review - Which? 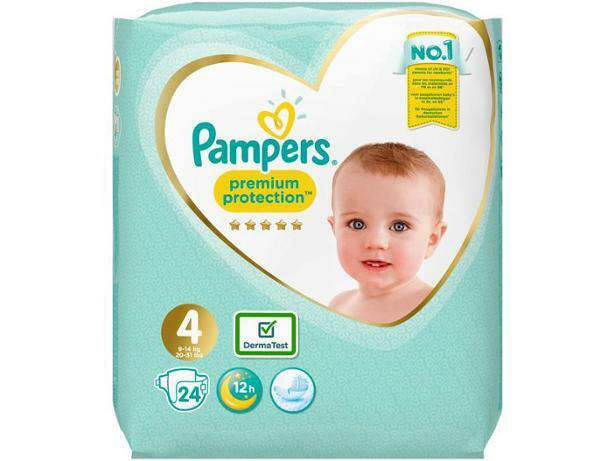 Pampers Premium Protection nappies carry claims of 'best comfort and protection' of up to 12 hours, and there's an absorb-away layer that Pampers says keeps wetness and mess away from your baby’s delicate skin. At 21p each they come at a premium price to match their name. 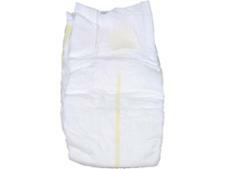 We’ve tested these size 4 nappies for absorbency, how much they leak and how easy they are to use, and then combined our scores with ratings from parents who've used Pampers nappies. Read our review to find out whether these premium Pampers nappies are worth the cost. 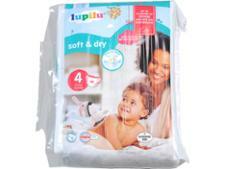 We have tested 15 nappies and found that there are 0 Don't Buys and 5 Best Buys. 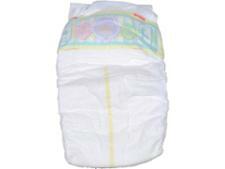 Looking for the best reusable nappy? Mothercare or Bambino Mio? Bumgenius or Little Lamb? Find out which reusable-nappy brand was rated best by parents and which are the brands to go for to avoid a bum deal. Pampers nappies can work out more expensive than own-brand but if you know where to buy cheap Pampers, you could save nearly £400 a year. Which? investigate the supermarkets with the best prices and multibuy deals.